Exciting news my fellow Canadians! On July 14th, Dioe Homme opened it’s first stand-alone retail boutique in Canada at the Fairmont Hotel, Vancouver, British Columbia. The boutique is a unique multi-dimensional space incorporating luxe materials with rich, tactile finishes throughout the space. 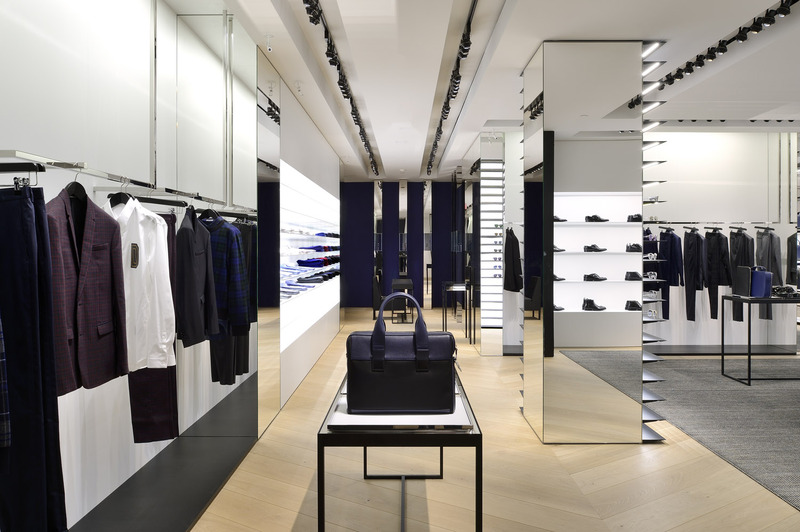 There will be product of all categories available from the Dior Homme label available including RTW, footwear, eyewear, leather goods, watches, jewelry and fragrance!! Now, would it be to much to get this kinda fashion in Toronto!!! #FingersCrossed #OneDay #Praying!! 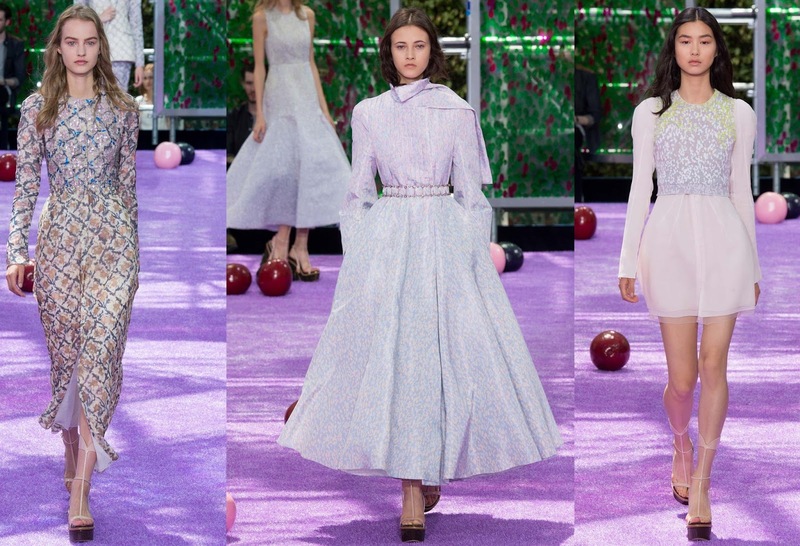 Christian Dior has always been a Haute Couture staple for me. When you think of the name you instantly think of the magical and sometimes other worldly creations that John Galliano used to create for the house during his spectacle of runway shows. 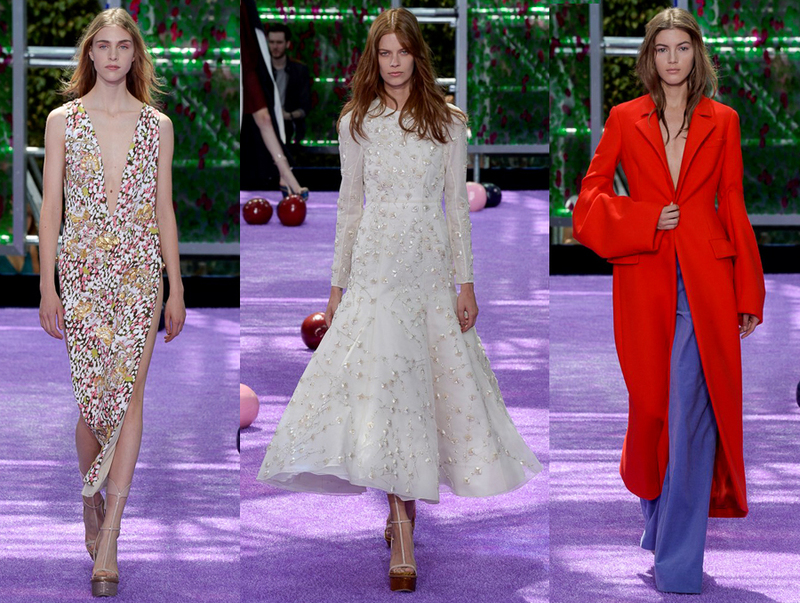 Now under the new direction of Raf Simons the house has taken a equally new direction which I unequivocally do not mind! 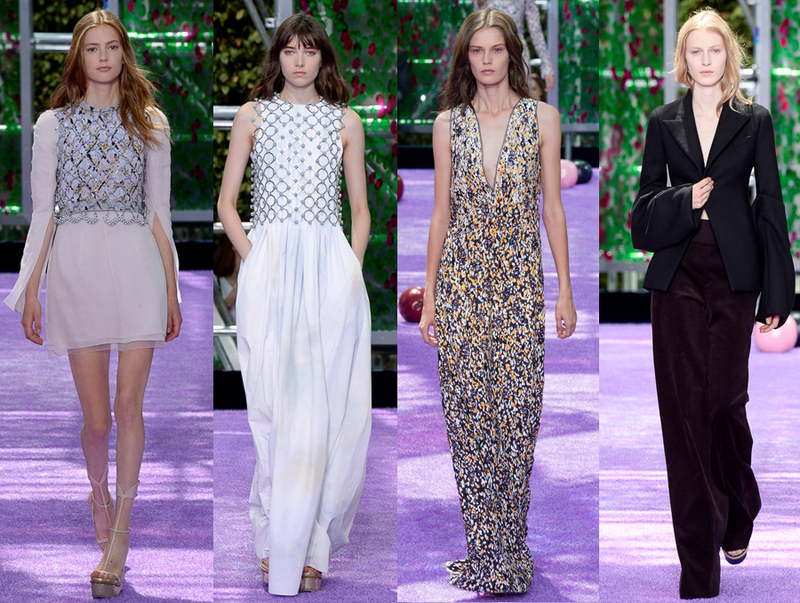 There is a new, softer tone to the clothing, to the shows, to the ambiance of Christian Dior under Raf. Two totally different minds with two totally different perspectives, both which I equally appreciate. 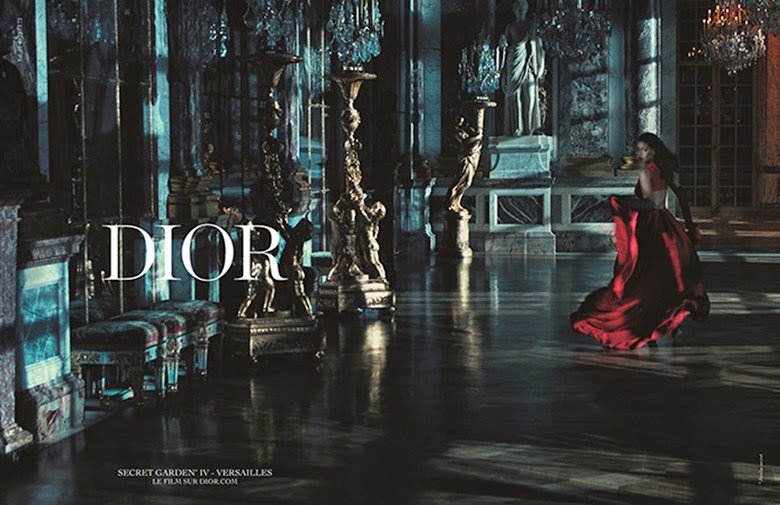 Shot by Steven Klein on location at Versailles, you could only expect something spectacular. 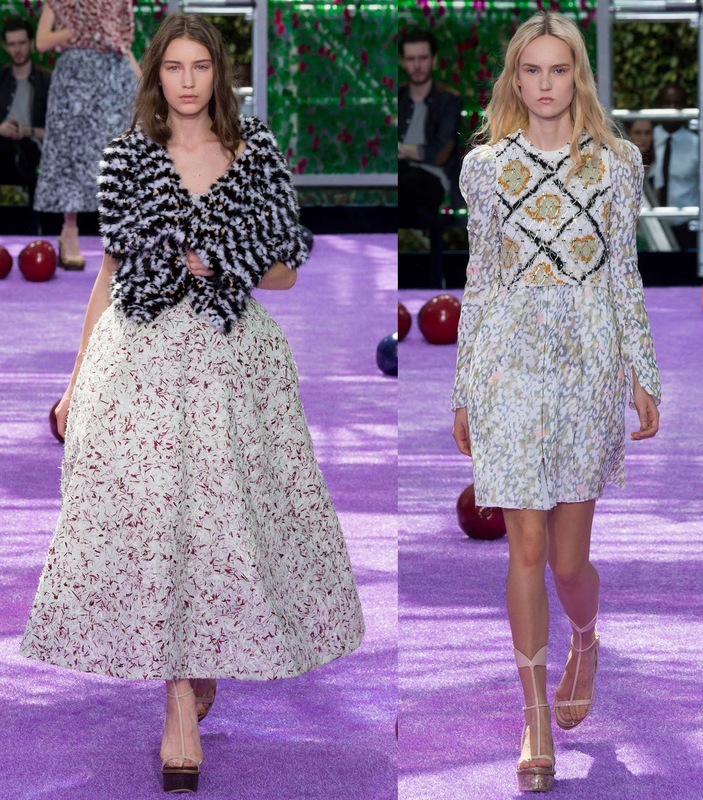 Christian Dior’s ‘Secret Garden’ campaign is finally out. 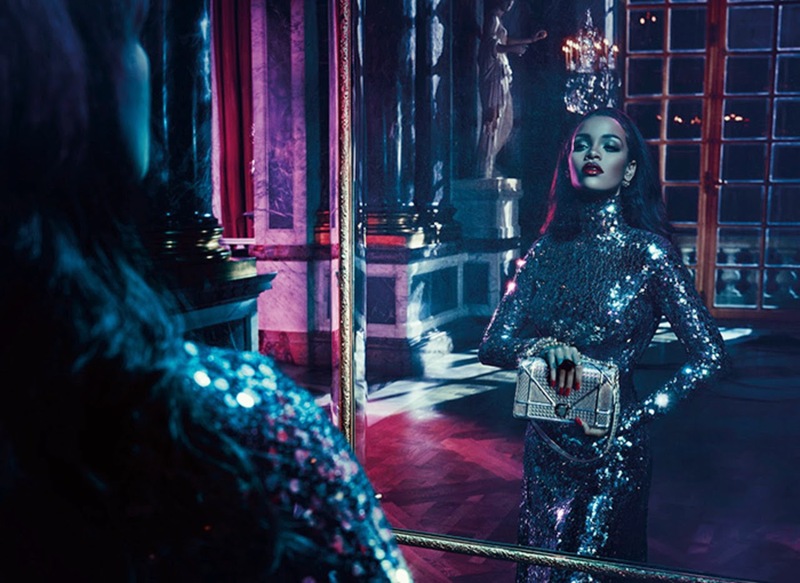 Featuring her royal-ness Miss Fenty RiRi, Rihanna slays in the new dark and sensual campaign giving us femme fatale vibes while working it in Dior’s newest array of fashion confections.. 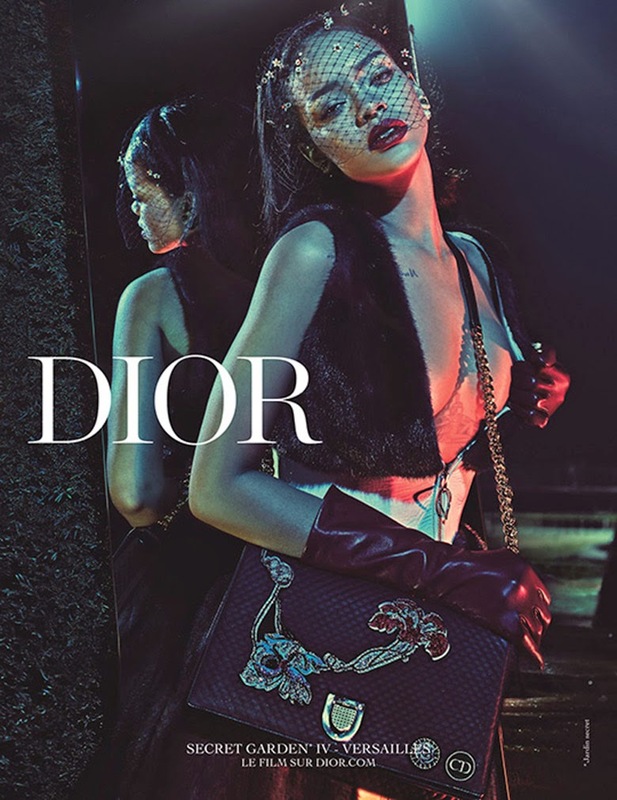 I love RIRI for DIOR!